Cats are not great drinkers. 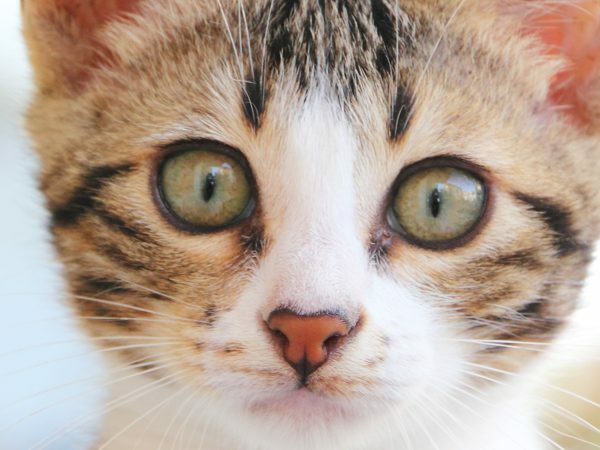 Unfortunately, bad hydratation habits can cause severe health issues in felines. Here are some tips to help your cat stay hydrated!